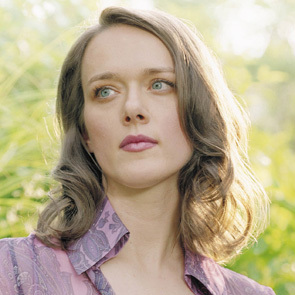 Music as literature… a concept explored by songwriter, singer and guitarist Laura Cantrell who joins us to talk about her picaresque journey from Nashville to New York. 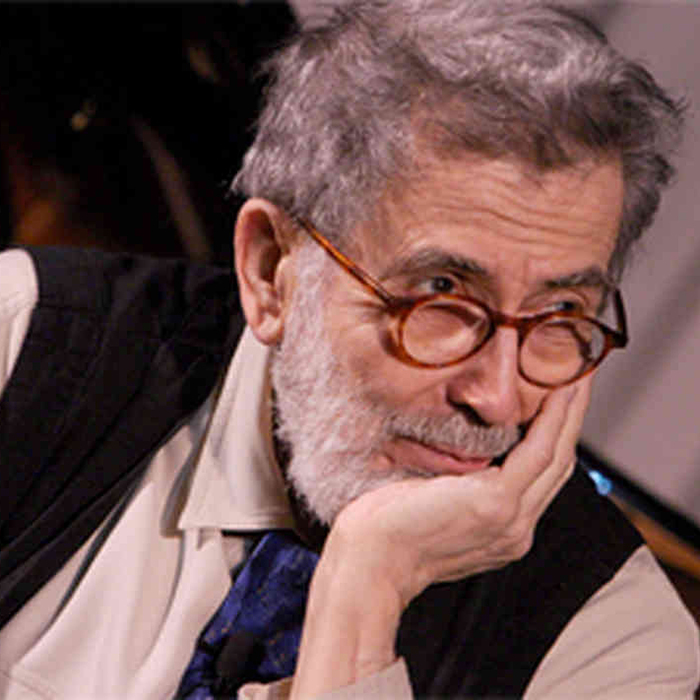 And writer, cultural critic and Boston native Nat Hentoff recalls his famous associations from Charles Mingus to Billie Holiday and why Charlie Parker loved country music. 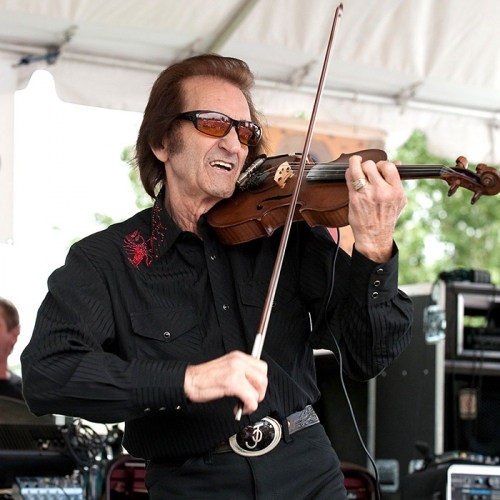 Plus Delhi, LA soul man Toussaint McCall talks about the writing of his magnum opus “Nothing Takes the Place of You.” Country, jazz, blues, R&B and more come together for this hardcover edition of American Routes.